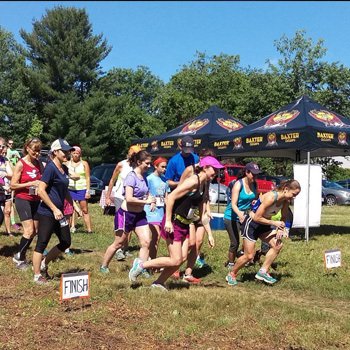 Join Baxter Outdoors at the Blackstrap Preserve on Saturday, July 20 in Falmouth, ME for a fun, challenging trail race, close to home. 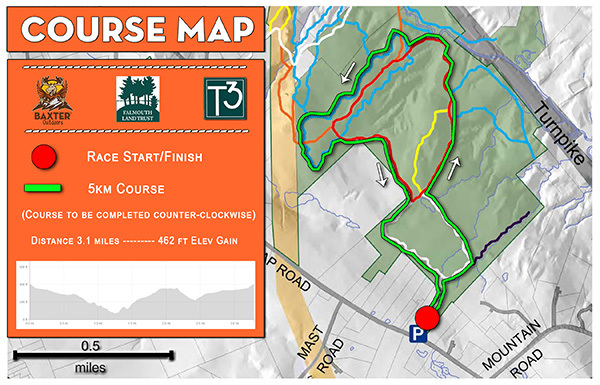 This 5km trail run will take place mostly on single track, multipurpose trails and will be followed with snacks and BYOB cool down beers for all racers over 21. Race entry will be limited to 75 total competitors. *Please show up no later than 9:15am for a 10:00am shotgun start. This course is designed for intermediate and expert athletes. The course has its fair share of ups and downs as well as multiple single track sections in which footing is paramount. All racers should expect roots, rocks, and mud typical of trails in Maine.